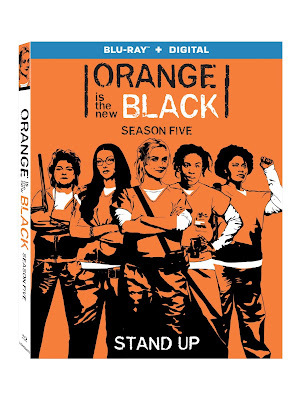 A new state of chaos decends upon Litchfield Penitentiary in the Rotten Tomatoes Certified Fresh™ “Orange Is the New Black”: Season Five, arriving on Blu-ray (plus Digital), DVD and Digital June 12 from Lionsgate. From Emmy® Award-winner Jenji Kohan, the “Orange Is the New Black” fifth season “manages to feel more relevant than ever” (Sara Stewart, New York Post) as the inmates riot afer Poussey’s death and gain control of the prison. 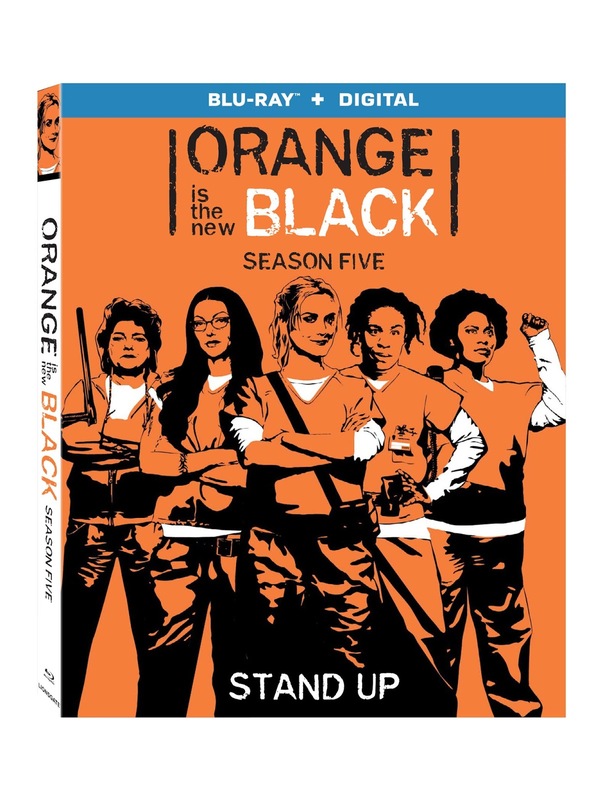 The “Orange Is the New Black”: Season Five Blu-ray and DVD include a hilarious, never-before-seen gag reel; a “72 Hours in 6 Months: Stories of the Season” featurette, which includes personal anecdotes from cast about what it was like to film the season; and audio commentaries, and will be available for the suggested retail price of $34.97 and $34.98, respectively.